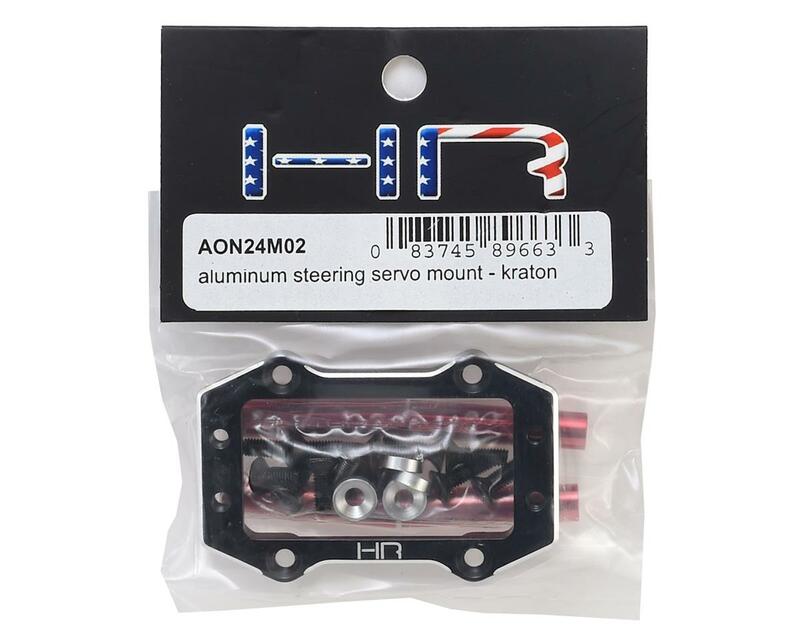 The Hot Racing Arrma Kraton Aluminum Steering Servo Mount is an aluminum steering servo mount upgrade for the 1/8 Arrma Kraton BLX, Outcast BLX, Senton BLX, Talion BLX, and Typhon BLX. Replaces Arrma steering servo mount from AR320193. 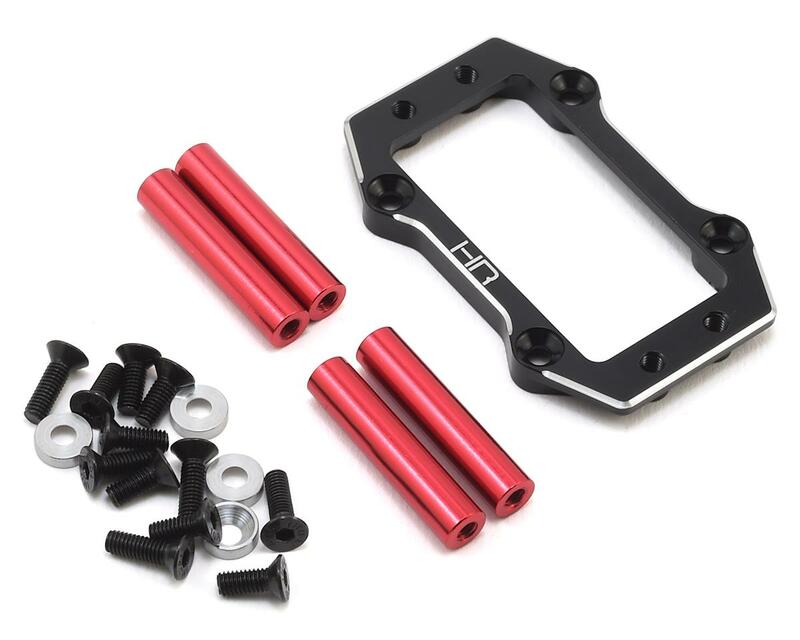 Does not reuse the Arrma servo tab spacers. I purchased up most of Hot Racings parts for not only the Kraton, but also my TRX-4. Actually every part for the crawler that they make except the aluminum body mounts, and this servo mount like all the other parts fit and work excellent. Hot racing has greatly improved the quality over the years and I will continue to use their parts for my crawling and bashing rigs.